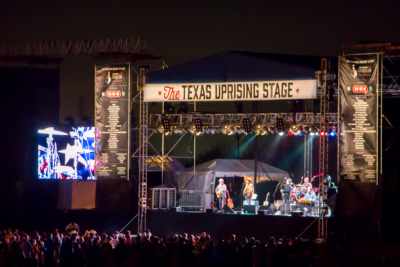 LD Systems supplies live sound systems, pro audio engineers, audio system rigging and sound reinforcement services. 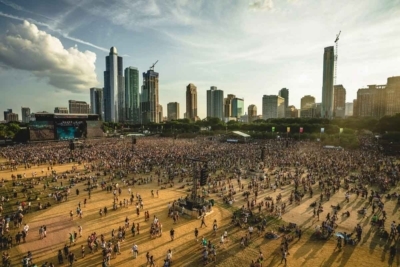 Our pro audio department supports concerts, touring artists, multi stage music festivals, live performance venues, conferences, corporate meetings, special events, product launches, galas and live broadcasts. 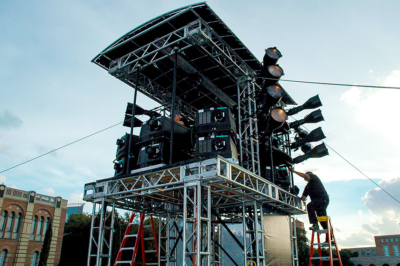 We achieve the optimal balance of performance pro audio equipment with our decades of knowledge and expertise. 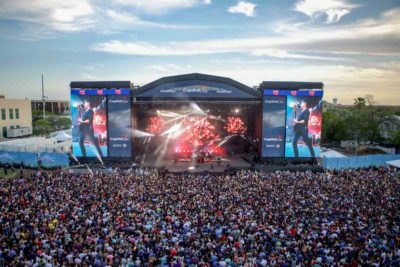 Our team of trained audio professionals work closely with clients to achieve high quality live sound production at every event. 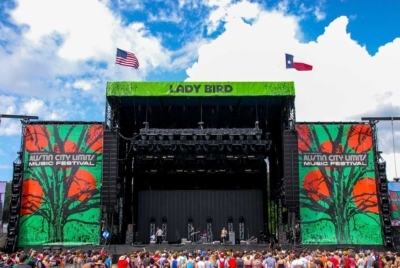 LD Systems carries the best pro audio equipment available worldwide and utilizes high fidelity audio processing technology to ensure that the best live sound experience is delivered. 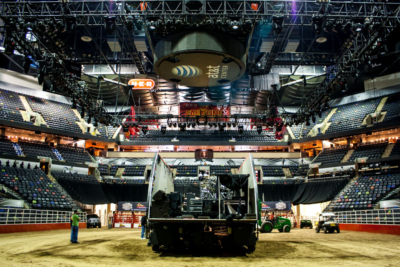 We are a Certified Provider and Integrator in the L-Acoustics Rental Network and also carry Electro-Voice, EAW, DIGICo, Avid, Yamaha, Midas, Shure and Sennheiser products. 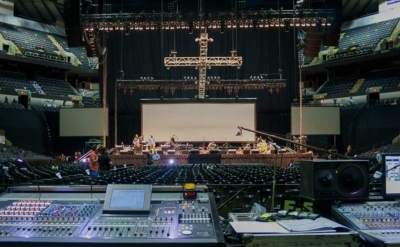 Our inventory includes a multitude of live sound equipment such as microphones, wireless monitoring, line array enclosures, subwoofers, small PA speakers, amplifiers, audio racks, digital audio consoles, audio mixers, audio signal processors and audio control equipment. 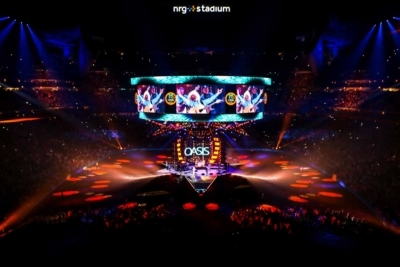 LD Systems uses 3D sound prediction and acoustical simulation software capable of visualizing audio systems and speaker deployments for any venue allowing for more precisely tuned sound systems. 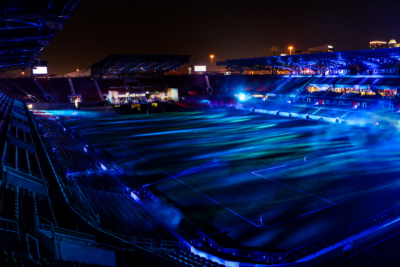 We can accommodate small events and large stadium performances equally. Over 40 years of experience and the dedication of our exceptional team has helped us to become a recognized pro audio industry leader. 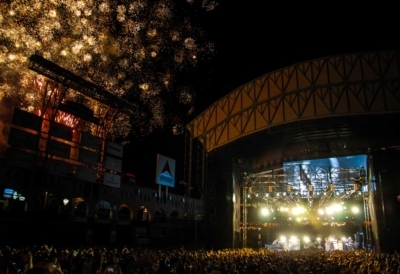 LD Systems has supported top national touring acts and hundreds of A-list artists over the decades. 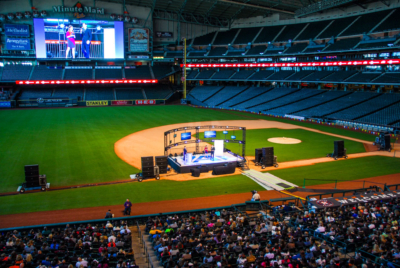 From keynote special events to large concert venues, we strive to enhance your vision with the art of live sound. 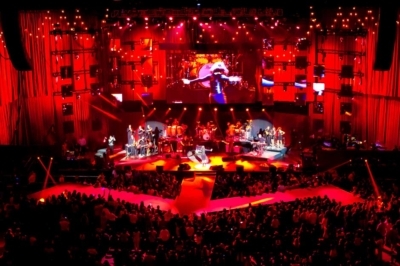 LD Systems has been generating exceptional live production and performance audio since our inception. 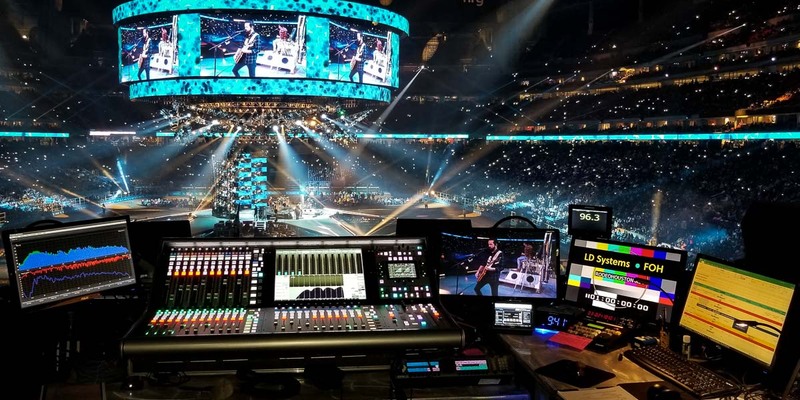 Our live concert and touring clients know they can count on the quality of our live sound systems, and problem solving expertise of our team. 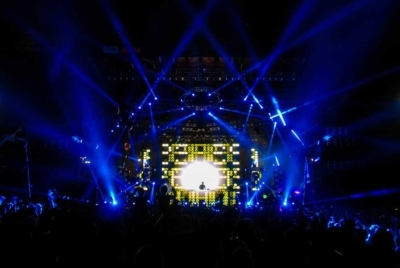 We create audio that enhances the concert experience for every audience. 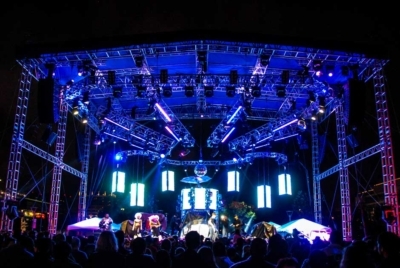 LD Systems designs and deploys special event live sound systems across America for many types of events and live performances. 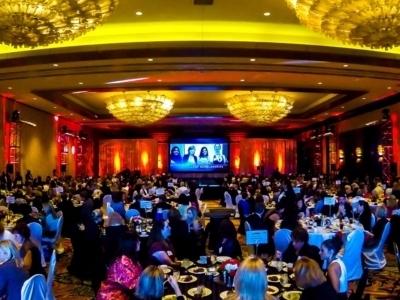 We provide creative audio arrangements and deploy exceptional quality pro audio systems that allow us to ensure you have the very best solution available. 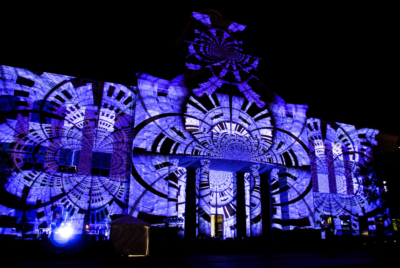 LD Systems provides worry-free solutions tailored to your specific branding needs and location requirements. 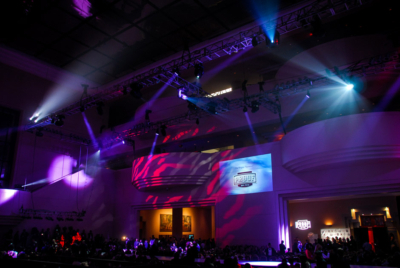 From award ceremonies to product launches we want your corporate event message to be heard with the best live sound products available.